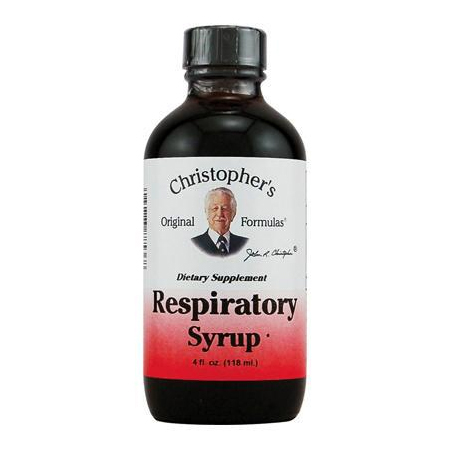 Dr. Christopher’s Respiratory Syrup supports healthy bronchial function & aids lungs & sinuses during seasonal changes. 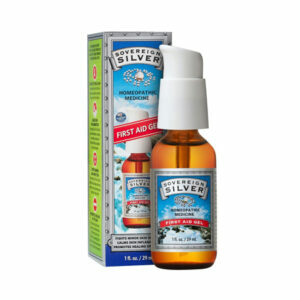 This is an excellent syrup for asthma, colds and flu, and is very helpful in expelling mucus from the respiratory system. 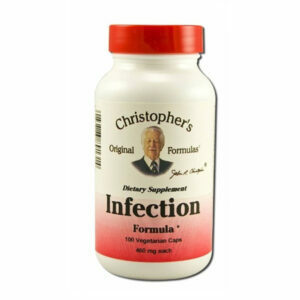 It can be used for sore throats and mucus. 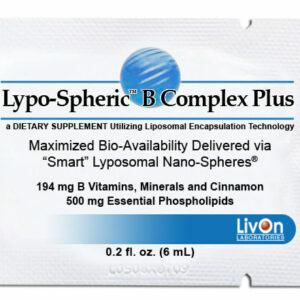 This formula is excellent for fighting toxins. This is made of Onion Juice, Garlic Juice, Fennel Extract, Nettle Leaf, Mullein Leaf and Chickweed Herb in a base of Apple Cider Vinegar and pure vegetable glycerine. 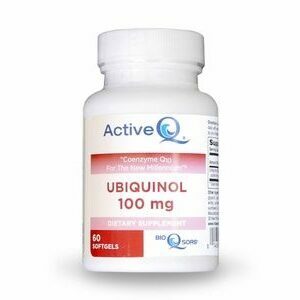 As a dietary supplement, take 1 teaspoon 3 times a day, or as directed by your health care professional. A base of pure vegetable glycerine, distilled water, & pure apple cider vinegar.